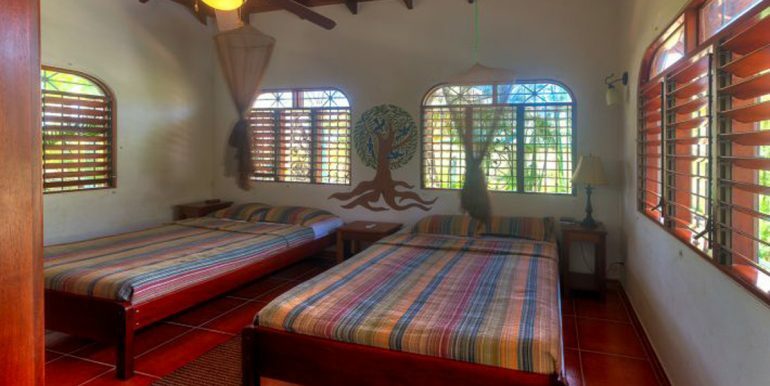 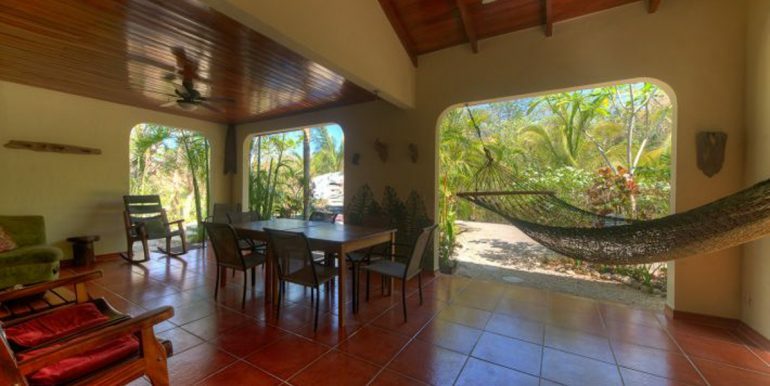 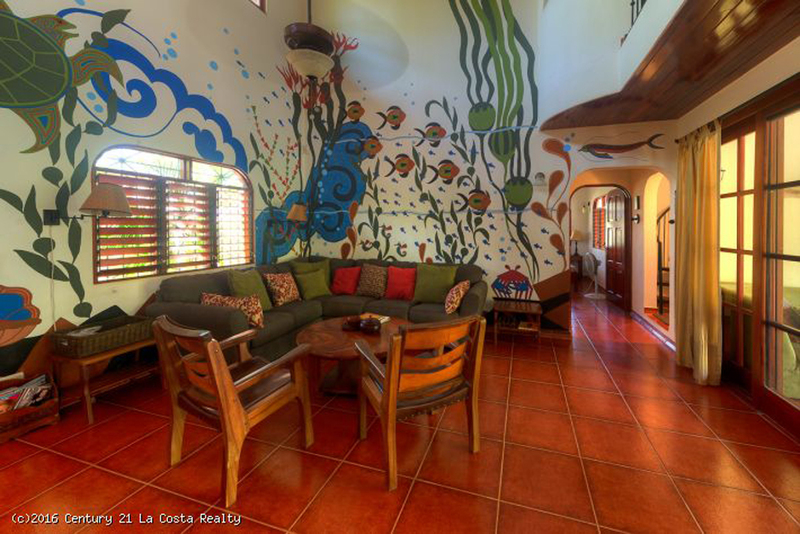 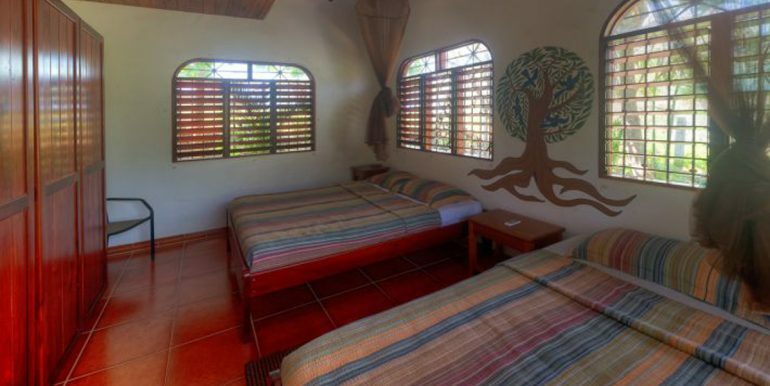 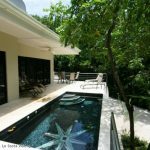 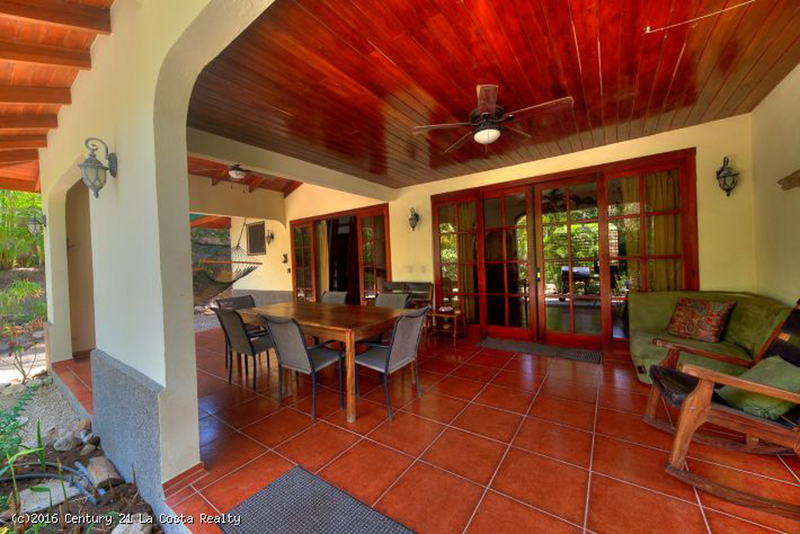 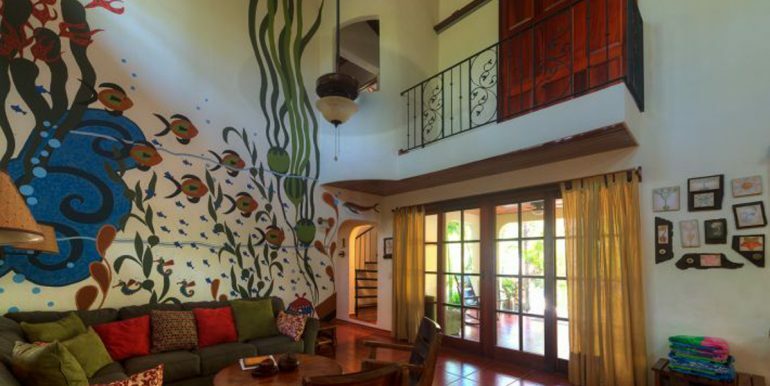 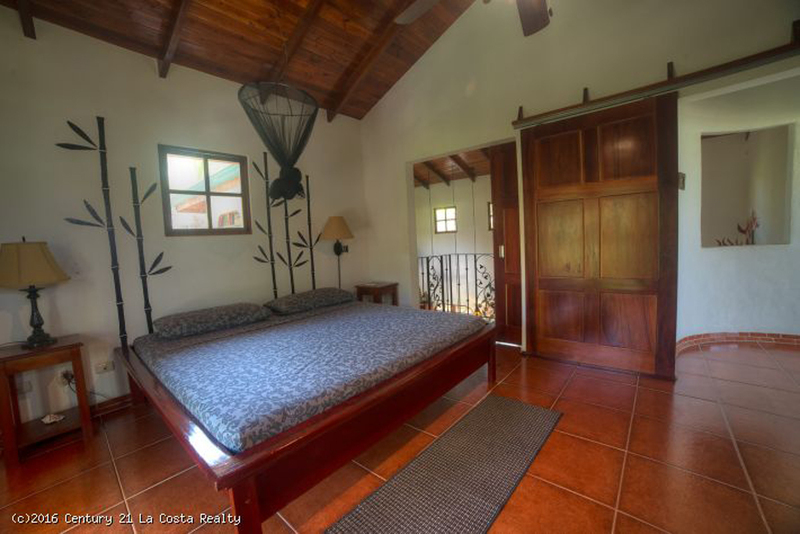 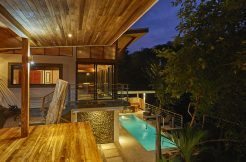 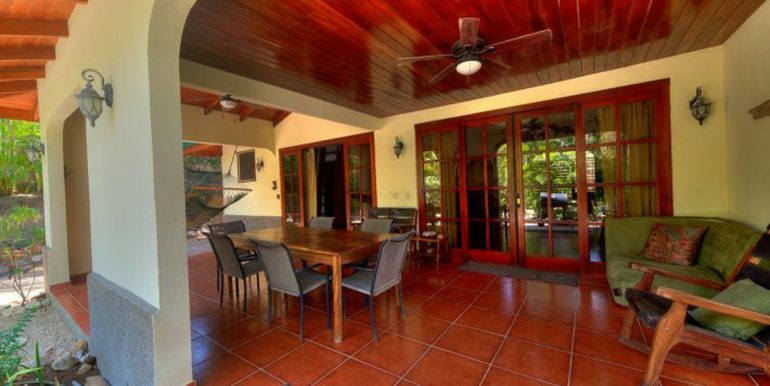 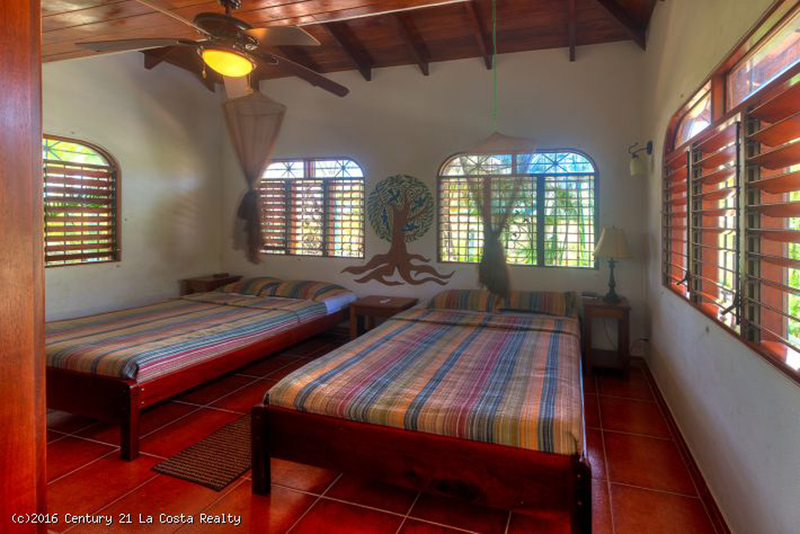 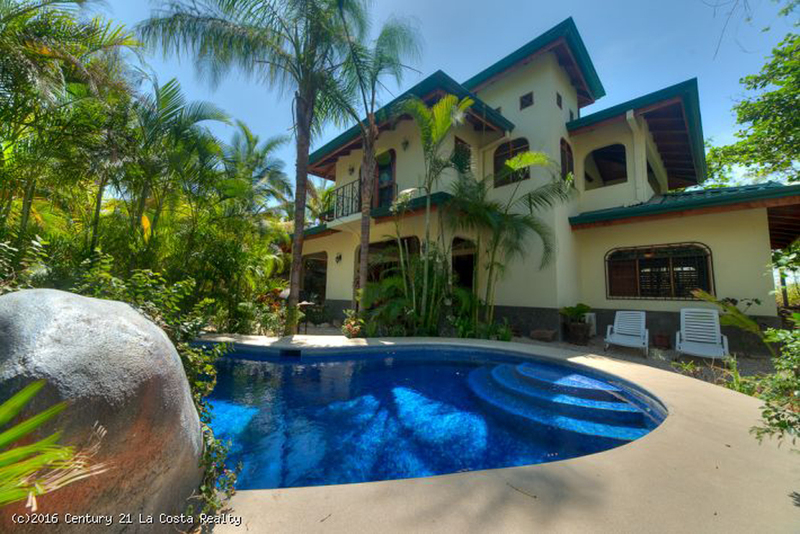 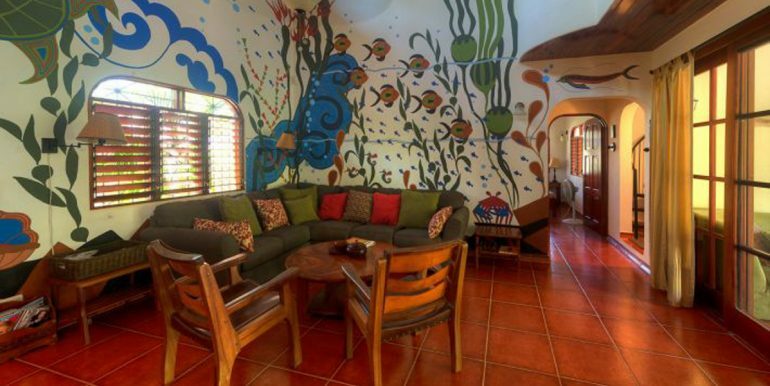 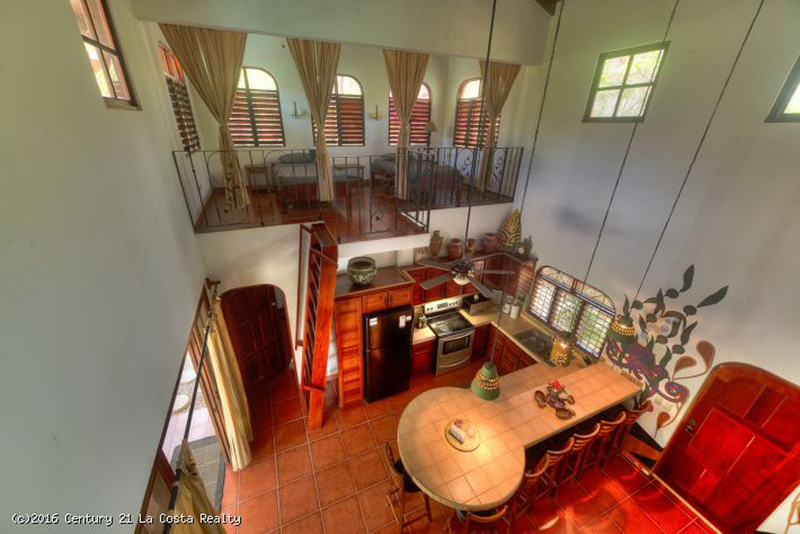 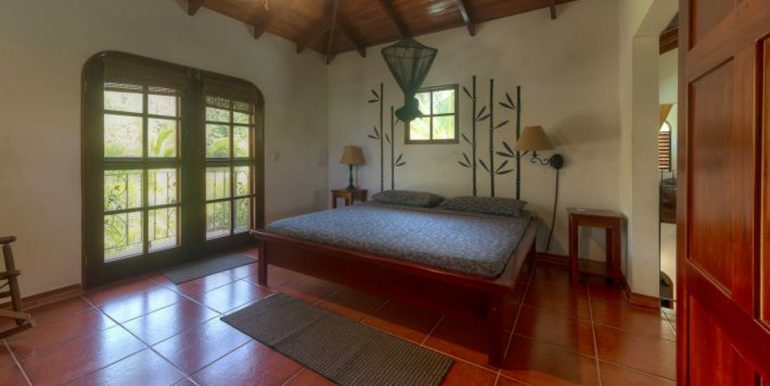 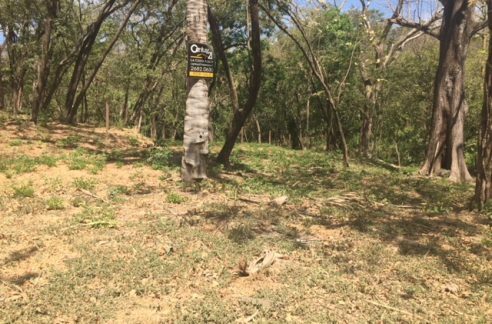 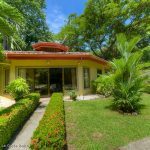 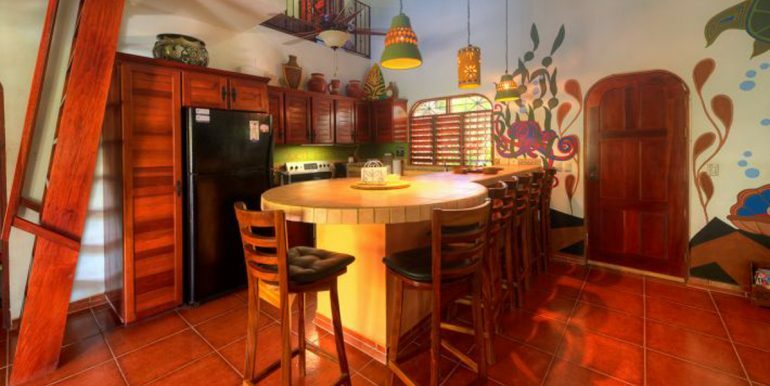 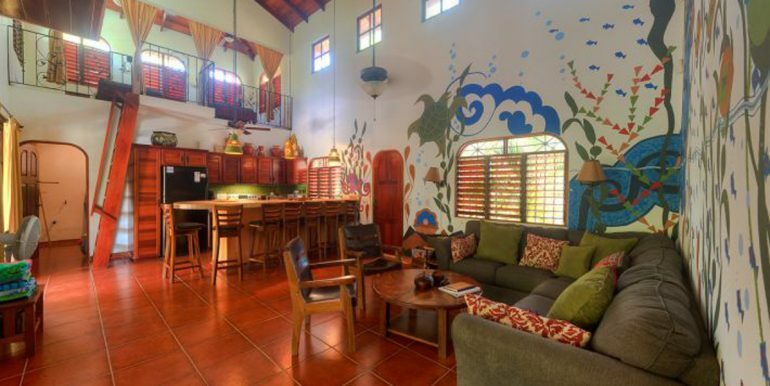 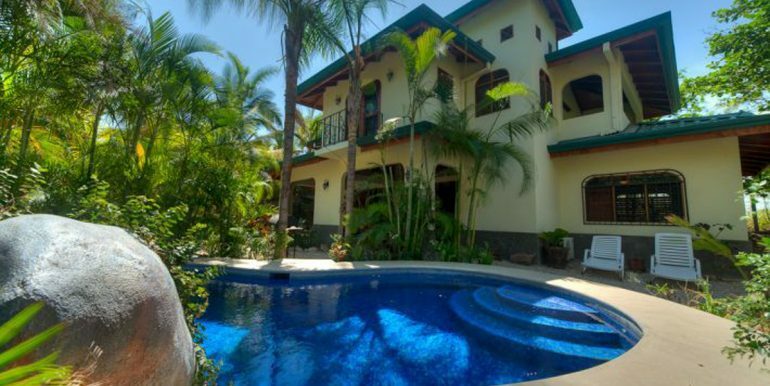 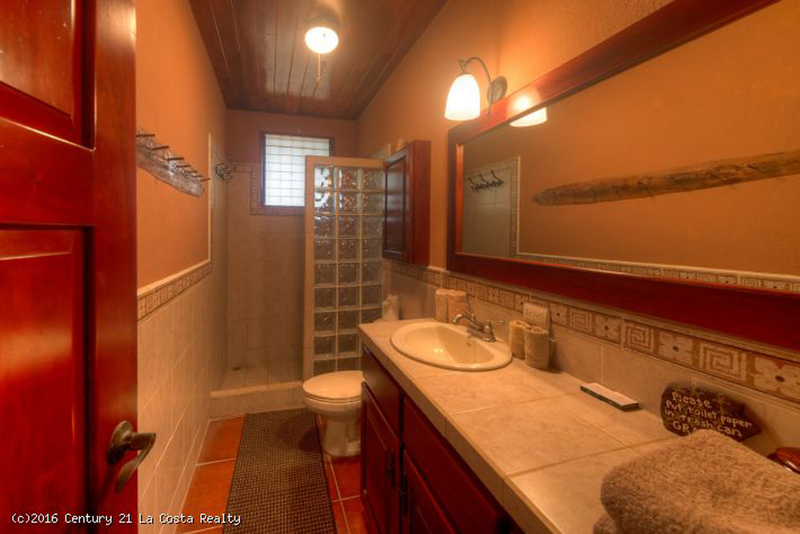 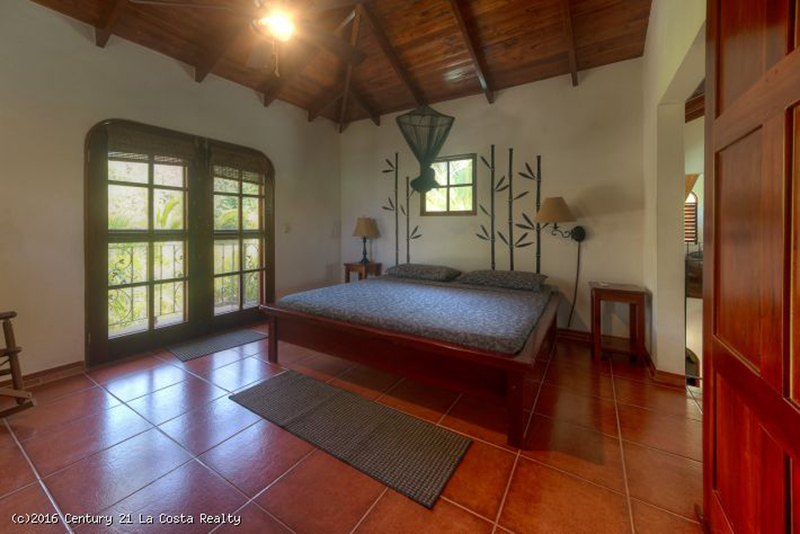 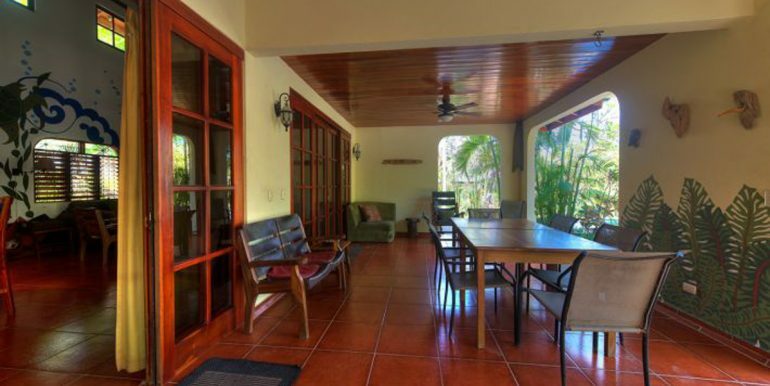 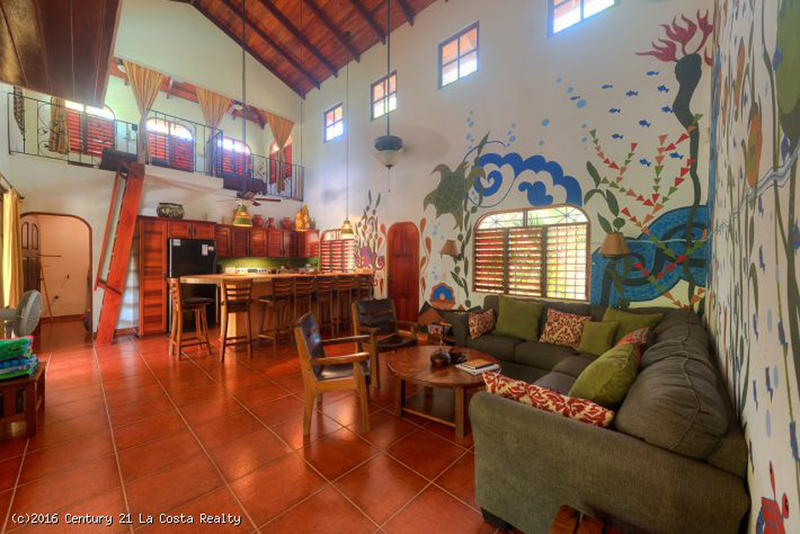 Casa Madera is a turnkey house in a gated community only steps away from the surf of Playa Guiones. 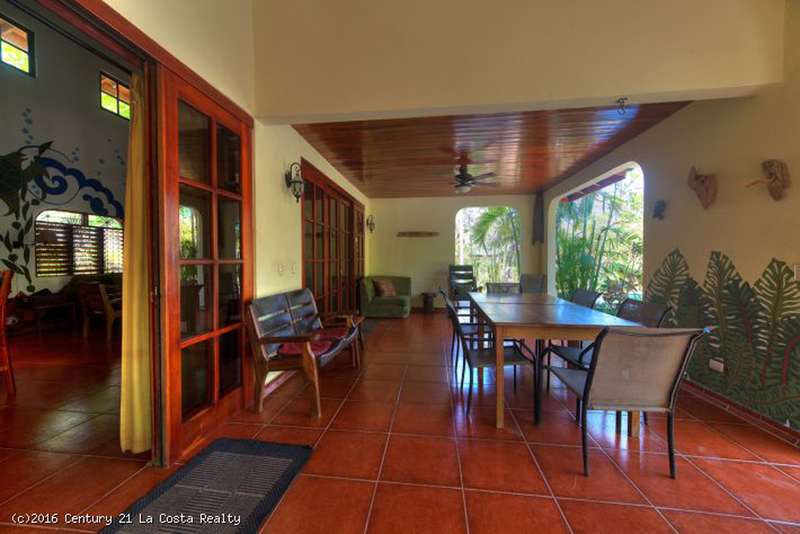 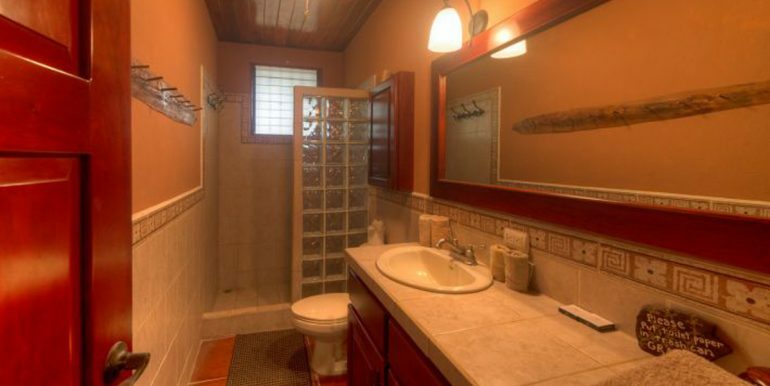 This home has a great rental history whose guests keep coming back for more. 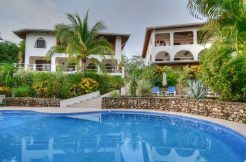 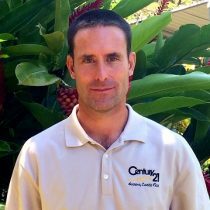 The community has a private beach access and 24 hour security. 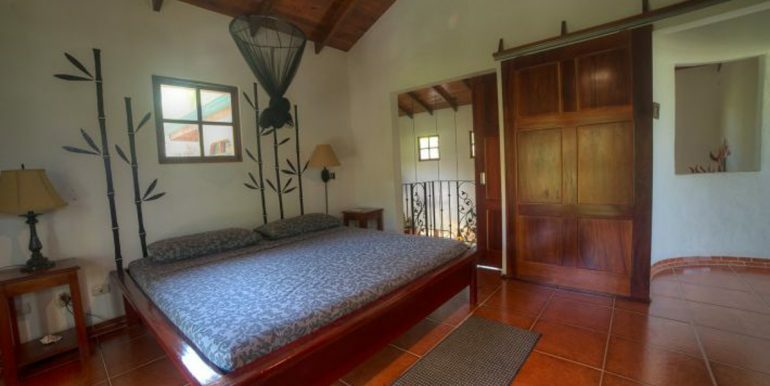 The house has two large bedrooms and an open loft that sleeps two more. 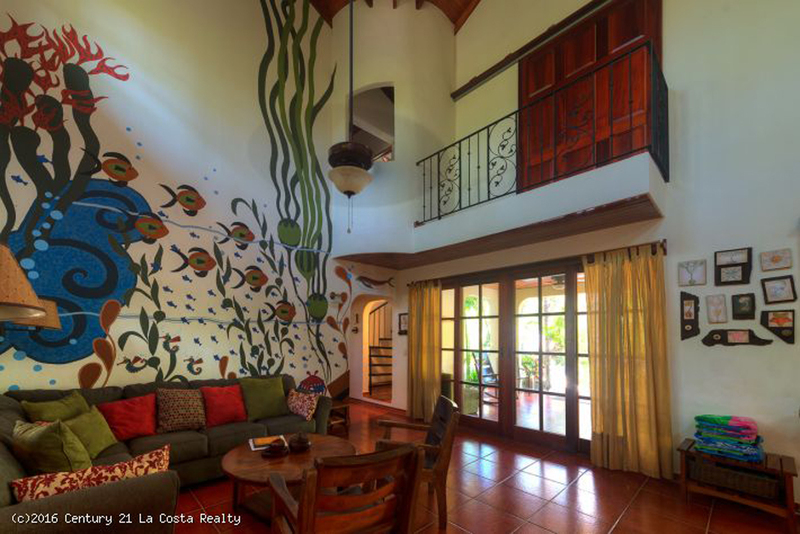 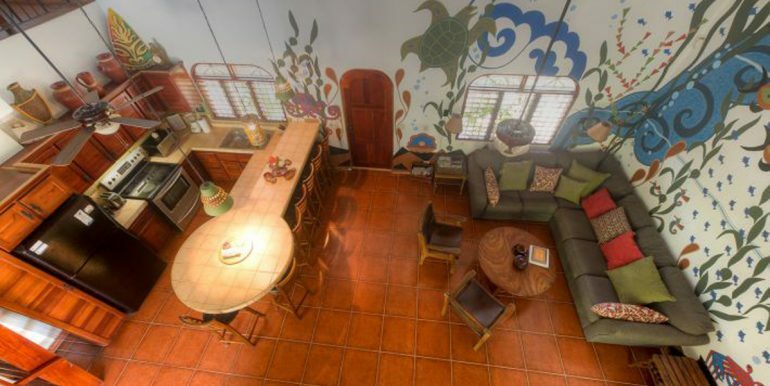 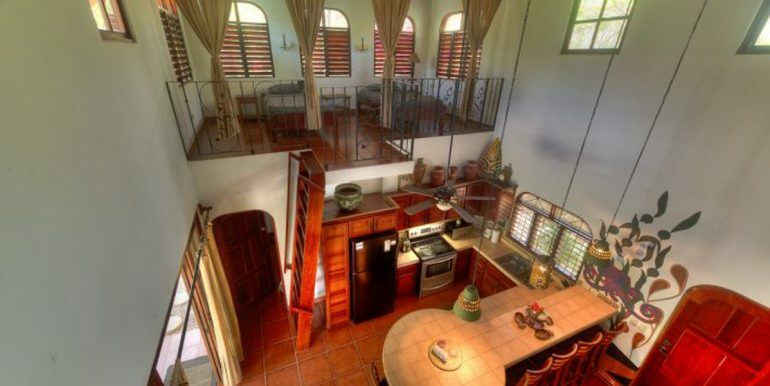 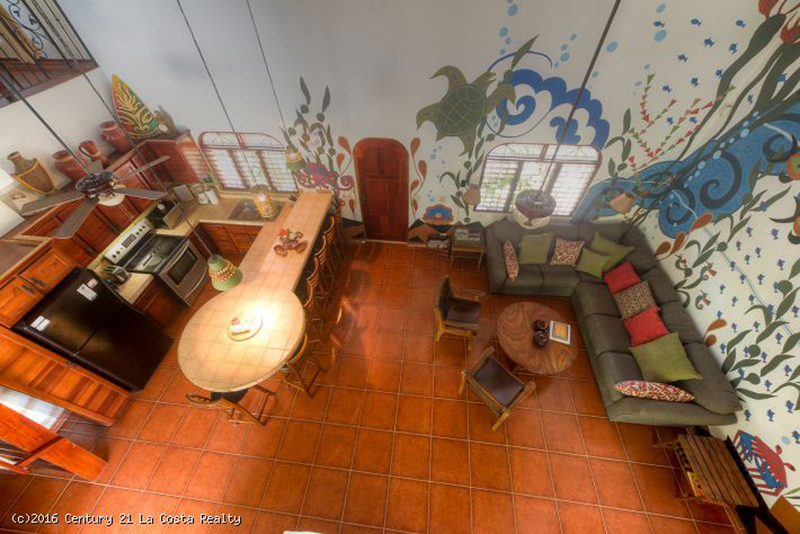 The kitchen and family room have custom painted murals and high vaulted ceilings. 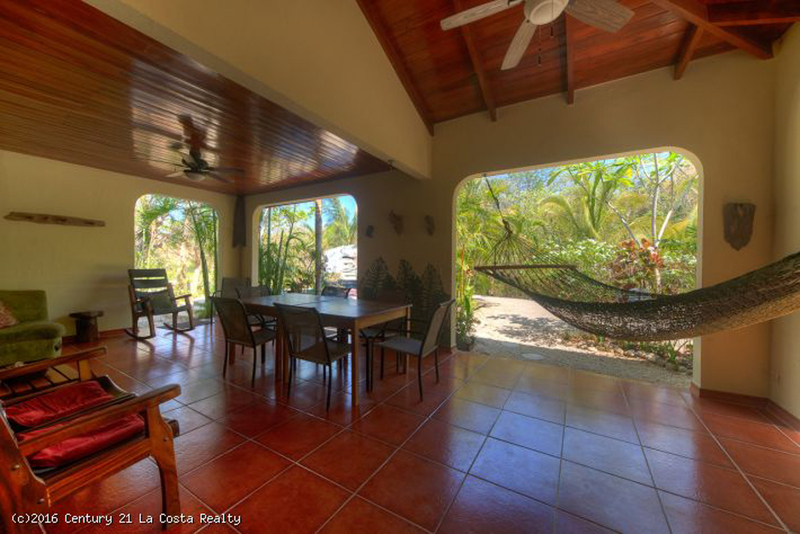 The large covered patio is the perfect place to relax, dine or entertain and sits right between the pool and kitchen area. 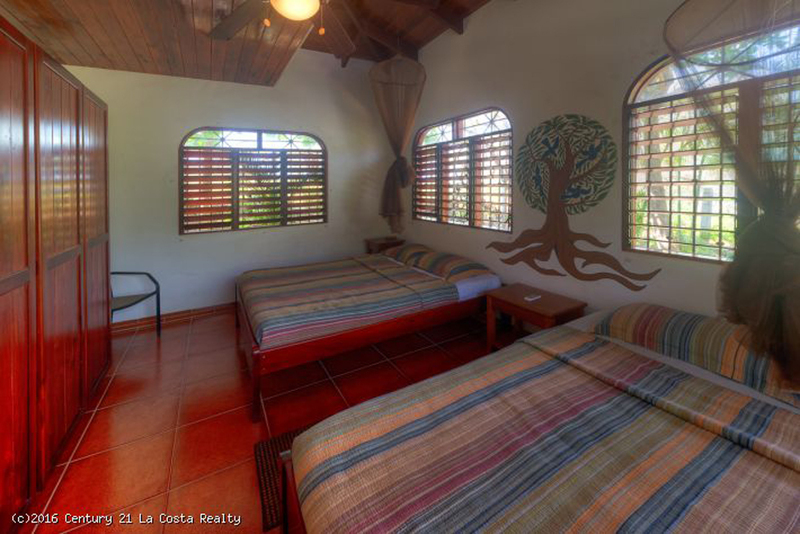 There is a second patio on the second floor which is ideal to quietly relax or… check the surf because it has an ocean view. 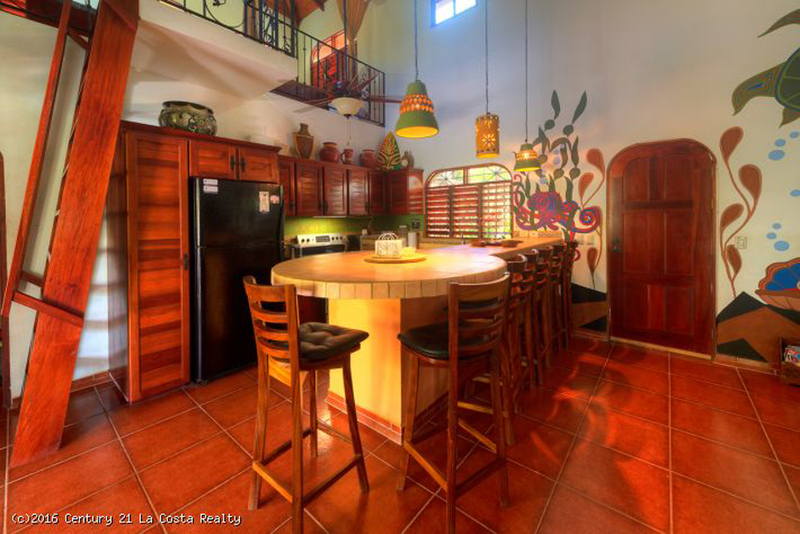 Casa Madera is priced to sell and because it checks all the boxes… it’ll sell soon!